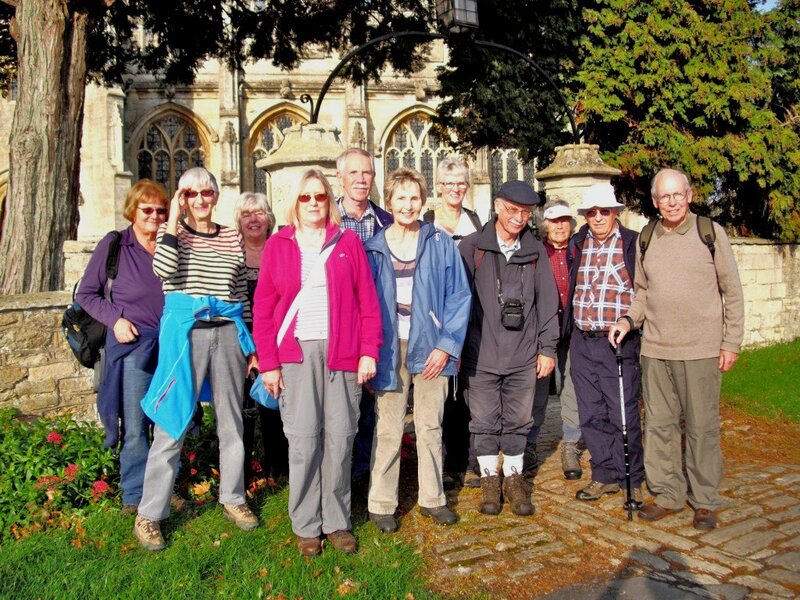 The group meets regularly on the last Thursday in the month, at 2 p.m.at a starting point up to around 10 miles from Trowbridge. Walking in and around Steeple AshtoTrowbridge. The walk is normally around 5 miles and finishes between 4 & 4.30 p.m. The arrangements are that members telephone the leader between 9 & 10 a.m. on the morning of the walk when they are given the meeting place with necessary directions. Lifts are arranged at that time & car sharing is encouraged. We have around 20 members of whom around 8 to 15 join each walk, so we are a fairly small friendly group. Walking is at a comfortable pace with stops to admire the scenery `en route`. Members need to be equipped with Walking boots or other stout footwear as some of the countryside we cover tends to be very muddy at times. We always welcome new members to join the group, with further information obtainable from our leader. We look forward to hearing from you.